The National Institutes of Health stated that Alzheimer's is a progressive brain disorder that causes the destruction of important neurons. Without these cells, a senior loses the ability to remember, complete tasks and eventually to think. This condition is the sixth leading cause of death in the U.S. but is likely the third highest cause of death among older individuals. The dementia, or memory loss, that occurs as part of the condition is often the first sign that someone has Alzheimer's. When loved ones notice this issue, they should suggest a senior move from independent living to assisted living memory care. As the condition worsens from mild to severe and the resident loses more of his or her cognitive functioning, he or she may need assistance getting places, handling medications and even with simple hygiene tasks or eating. Common signs your loved one may have Alzheimer's include difficulty finding words, vision problems and impaired judgment. The person may get lost in a normally familiar place or have a change in personality or behavior. 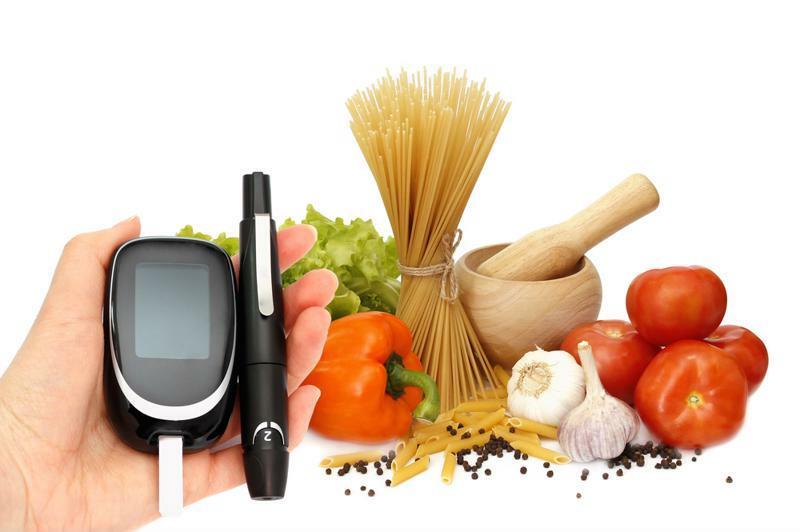 Many seniors can manage diabetes with healthy eating and insulin therapy. There are three type of diabetes. According to the American Diabetes Association, among the older population of individuals ages 65 and up, type 2 is most common. One in every four people over age 60 have diabetes, whether they realize it or not. While there is no cure, seniors can manage their condition through healthy eating, moderate exercise and blood glucose monitoring. Those with type 2 diabetes are unable to process sugar properly. This means they don't make enough insulin to control their blood glucose levels or they are resistant to insulin. Some must take medication or start insulin therapy to ensure healthy levels of sugar in their bodies. People who have too much blood glucose may face damaged arteries or organs and even experience cell die-off in their brains. The Alzheimer's Association noted that a diabetic's inability to change sugar into energy can leave too much sugar in the blood, which may cause brain and other organ damage. "Excess blood sugar may cause brain damage." The Mayo Clinic wrote that having diabetes can also make a senior more likely to experience vascular dementia. This form of brain damage happens when there isn't enough blood flow in the brain, which causes important cells to die off. The leading medical provider also mentioned that the brains of individuals with Alzheimer's disease and vascular dementia are often similar to those of people who have diabetes. Because of this link, researchers are looking into the possibility that one condition may worsen the other. According to a study published in the journal Psychoneuroendocrinology, scientists at the University of Cadiz are working to discern the differences between the effects of type one and type two diabetes on dementia. By studying different stages of diabetes and Alzheimer's in animal subjects they can note what effect insulin resistance has on the brain. "The conversation between Alzheimer's and diabetes goes back and forth," noted study researcher Dr. Monica Garcia-Alloza. She said Alzheimer's can make metabolic changes that are also noted in the central nervous system. While it was previously thought that diabetes and Alzheimer's are somehow related, the new study provides better control between varying stages of each disease which should offer more in-depth information on the complex link.